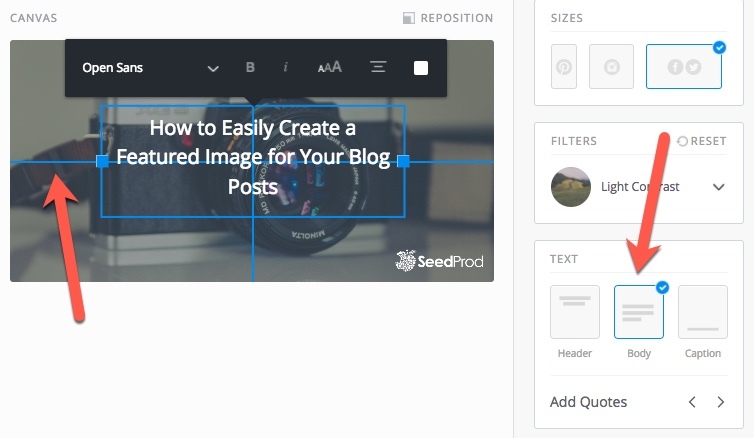 So you’ve just spent hours or even days crafting the perfect blog post. Now it’s time to hit the Publish button and show it to the world. But wait! Wouldn’t it look better and be even more sharable if you had a featured image? 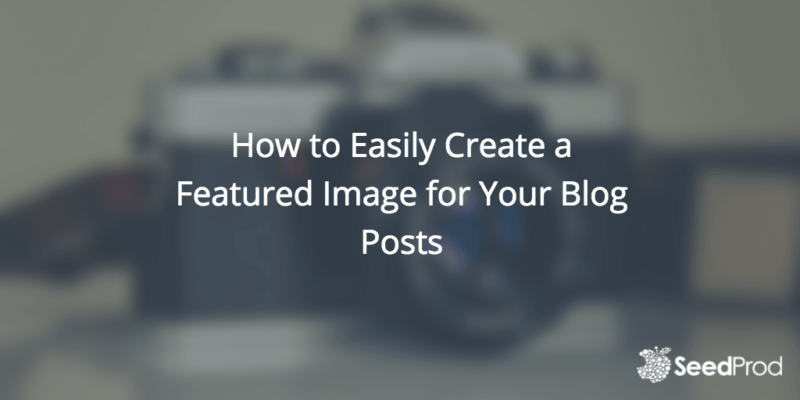 It’s been proven that social media and blog posts with featured images get more engagement. So how to you go about create that perfect featured image for your blog and social media posts? Well you could do the research and find out what size it needs to be fire up you image editor and manually create one, or you could use the great tool called Pablo by Buffer to create your Featured Images. In WordPress when you are creating a post you will see a Featured Image dialog box in the right sidebar, if your theme supports it. Most themes these day do support this feature. 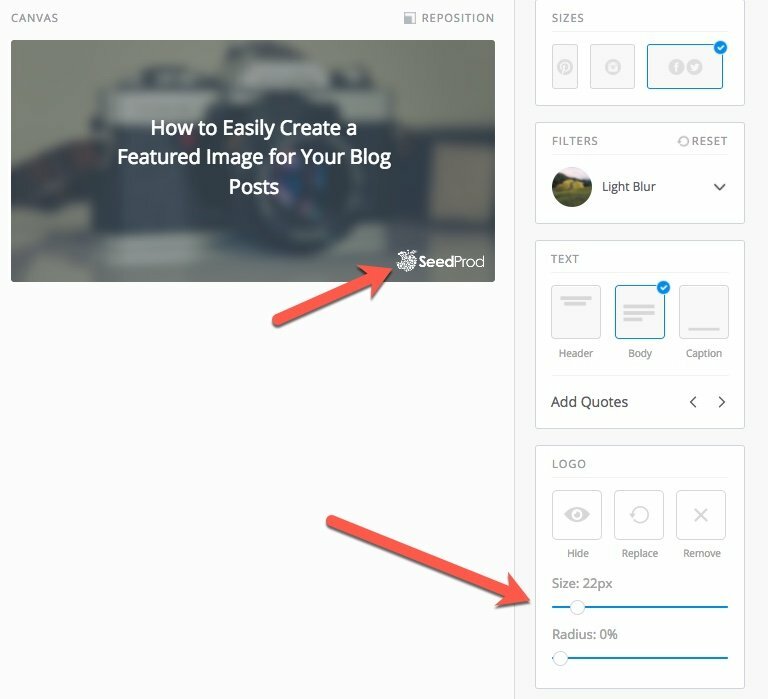 This dialog allows you to set a featured image for your blog post and plugins like JetPack and Yoast SEO will typically use this image as well when your blog post is shared on social media like Twitter and Facebook. Featured Images on a blog post typically show up at the top and act as a teaser. In the top left hand corner search for the image you’d like to use. Optionally use their Repositioning Tool to frame the image. Now it’s time to enter your text. I generally just enter the title of the blog post it’s for using the body option, leave the color white and use what ever font closet match my side. Open San font is a safe bet. You’ll also notice after you enter the text it’s not centered. If you click and drag the text you should see guide line that allow you to center align. Next choose a background effect to help make your text more readable. There are plenty to choose from but I like light and dar contrast and the blur effects. Finally I add my logo in the bottom right corner to help reenforce my brand. To do that just upload your log and resize using the built in tools and drag and drop to the bottom right corner. Finally click Share and Download in the bottom right and you are ready to set the Featured Image in WordPress. 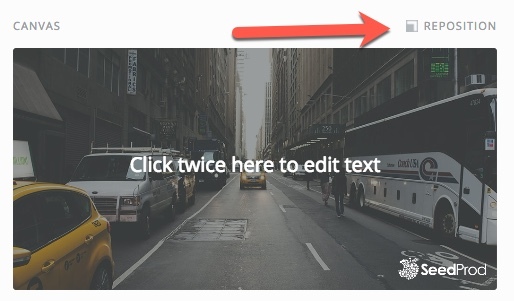 To set the Feature Image in WordPress find the “Set featured image” in the right side bar and upload your image. That’s it! 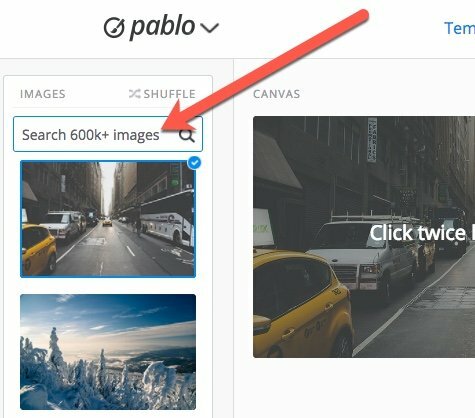 Now the image you created using Pablo by Buffer will be set as you featured image on your blog post and will be used when it is share on social media. 9 thoughts on "How to Easily Create a Featured Image for Your Blog Posts"
An alternative tool that can be used too is Canva.com. And it’s also free. Very nice software, I may have missed the all important resizing and optimizing of the image pixels. Using Irfanview (incredible & free) for proper optimized ‘JPG Progressive’ images will be a great addition to this tool. What’s the cost for this? Brilliant tutorial John – thank you.